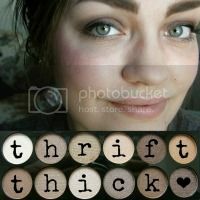 Thrift Thick: Best & Worst of Beauty (AKA Monthly Favorites) + Wine!! Best & Worst of Beauty (AKA Monthly Favorites) + Wine!! 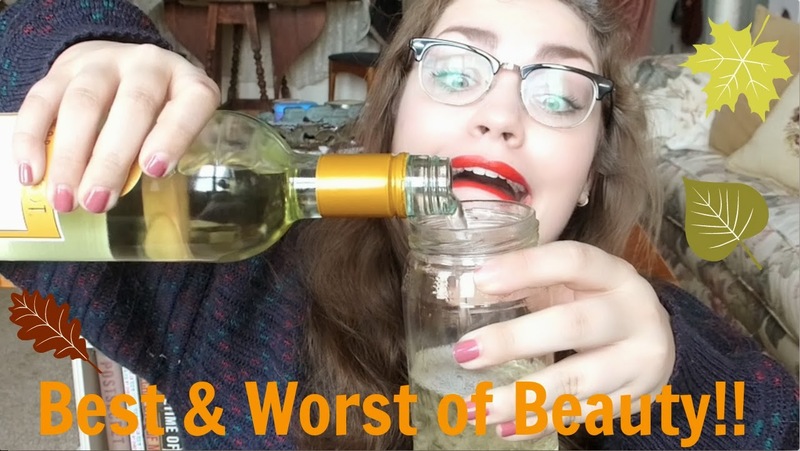 I just got home from a busy busy day (including a loooooong Black Friday work shift… oofta) and figured I would stop in real quick to post up my Best & Worst of Beauty video for November! Hopefully you all had a wonderful Thanksgiving (if you celebrate it), ate lots of yummy food (regardless of whether you celebrate the holiday or not), and maybe even scored some great deals if you're a crazy Black Friday shopper. Seriously, you all are mad haha but I guess it kept me busy at work and I wasn't bored for even a second; one couple even put on a show for me and the rest of the customers by making out (tongue, slobber, shifty hands and all) at the register while I was ringing them up. What a sight bright and early in the morn'! I had the same negative ideas about juicy couture. 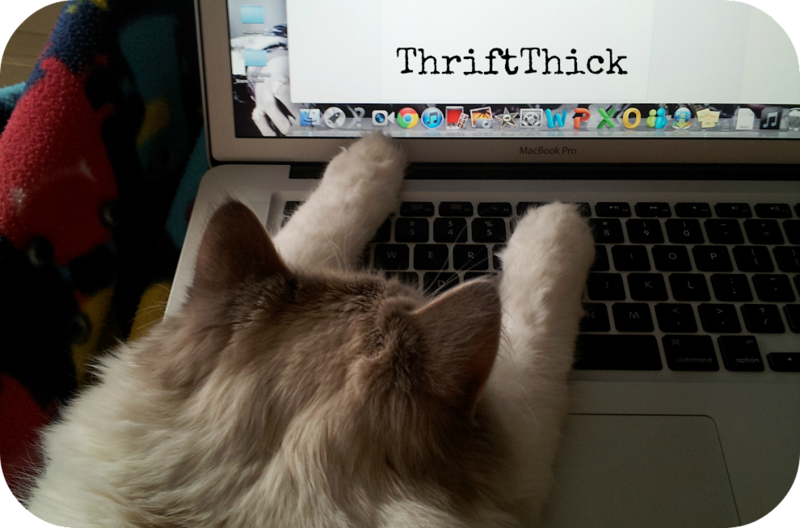 I still do, but mainly about the overpriced clothes they sell.